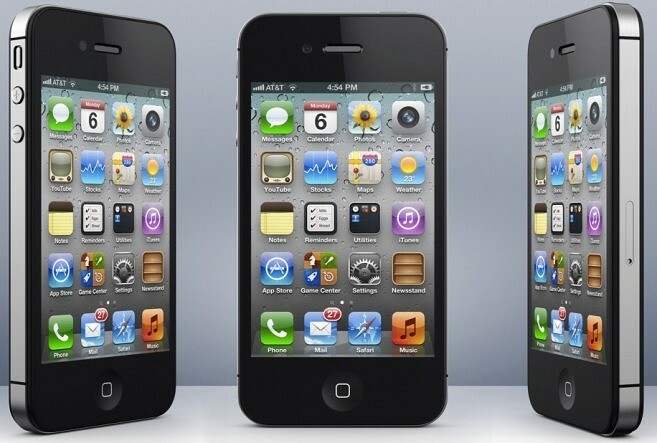 Following a questionable list of iPhone 5 specs seen on the website of carrier Cincinnati Bell and iPhone 5 references that surfaced in Radio Shack’s inventory system, the German branch of British multinational carrier Vodafone – which in the United States has a 45% ownership stake in Verizon Wireless – references the yet unreleased 8GB iPhone 4 model in addition to the rumored iPhone 4S. Specifically, as first reported by iPhone-Ticker.de, the 8GB iPhone 4 model is being referenced on the carrier’s online store, available in black and white. Last month, Reuters reported that suppliers are building the 8GB iPhone 4 model which the news gathering organization claimed was the inexpensive iPhone the rumor-mill’s been hyping about. In addition, the site makes mention of the black and white iPhone 4S, each in 16/32/64GB flavors, confirming the findings of 9to5Mac’s Mark Gurman. As for the Vodafone Germany, remember they are Apple’s high-profile partner that carries the iPhone 4 in Germany alongside Deutsche Telekom-owned T-Mobile. To get a clearer picture of the next iPhone, check out our exhaustive overview of late rumors and what we’re expecting from tomorrow’s presser.